I wanted these cups to match the teapot, so I fussy cut the cup sections from the same fabric. 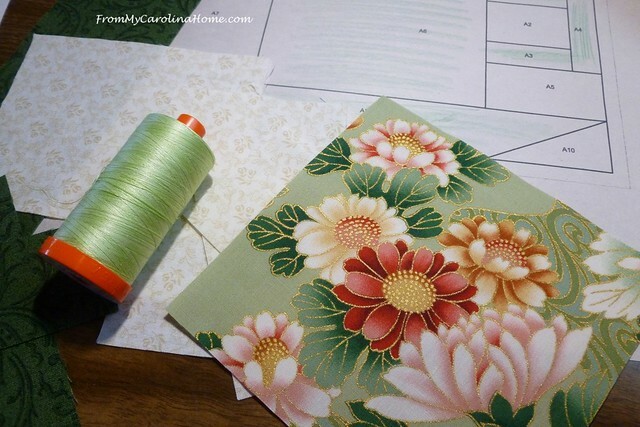 This variegated green Aurifil thread is a perfect choice for the fabrics. The 50-wt is the absolute best for paper piecing! Two cups made, and ready to join together. This time it worked pretty well. I used the pdf to print the patterns to make sure it worked. Download the pdf – Stacked Cups – When printing, select ‘print actual size’ not ‘fit to page’. 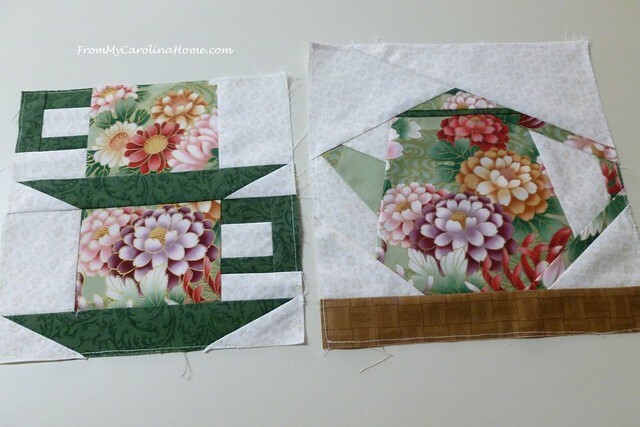 Make one of each teacup by the patterns given on pages 2 and 3, then sew together to make the block. The overall size should be 8 inches square (not including the outside seam allowance) but don’t worry if it isn’t exact. The final design will have some wiggle room. Don’t forget to leave the seam allowance around the edge. It is very light on the pattern pieces. Cups and teapot go together nicely, and will look great in the overall project. 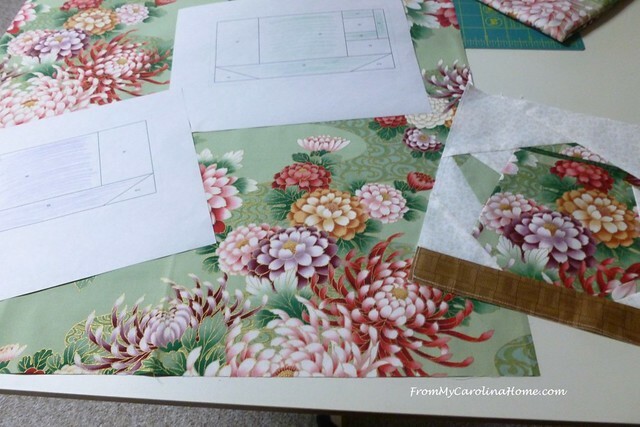 If you use Flickr, I hope you’ll share all your projects as you keep making progress or finish up on From My Carolina Home Project Sharing on Flickr , or share in our facebook group – From My Carolina Home Project Sharing on Facebook. 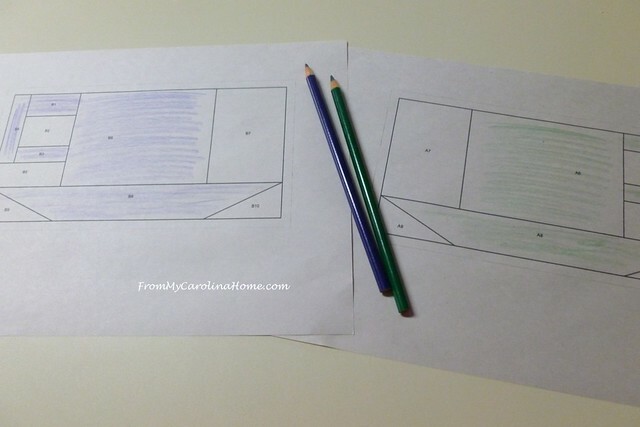 Please comment on each other’s shares too, being a part of the From My Carolina Home community is fun! Here are some of Pat Semeraro’s teacups she shared on Facebook. Looking good, Pat!! If you are just now finding the quilt along, you can catch up. 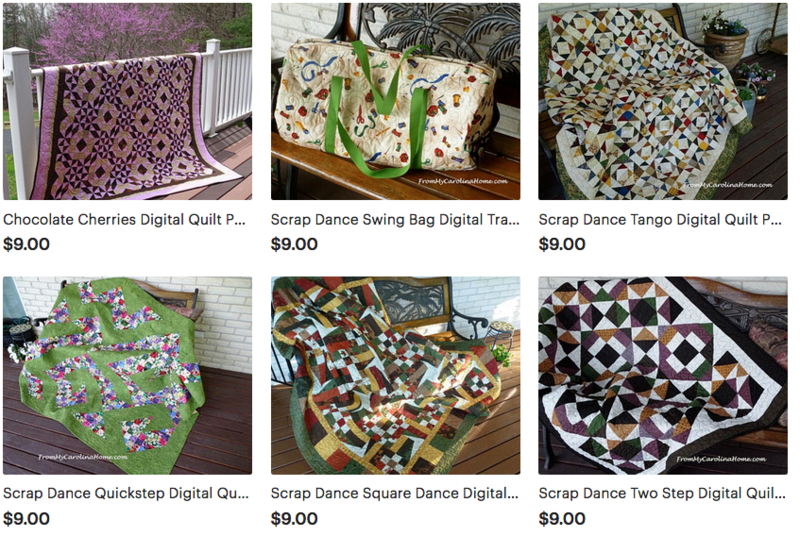 Just use the sidebar category Teacups Quilt Along to see all the blocks. No hurry, they will remain on the blog forever. 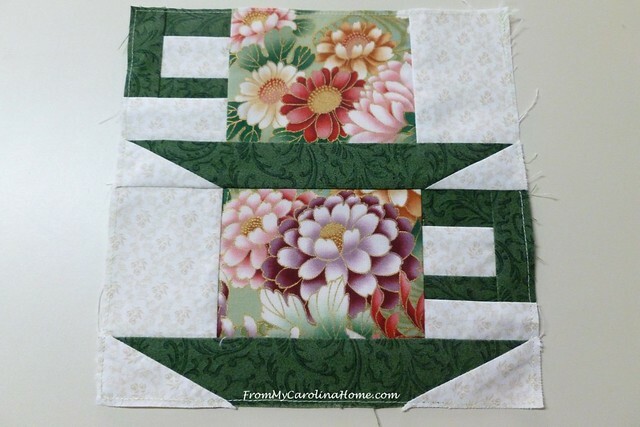 Are you quilting along? 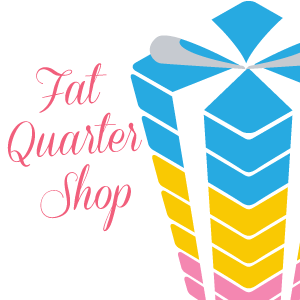 Available at Fat Quarter shop – Glide thread, Bottom Line thread for bobbins, and Hobbs 80/20 on sale. Check out today’s Flash Sale! New Precut Specials weekly. This month’s special on Notions Of The Month – Moda Cake Mix Papers!! 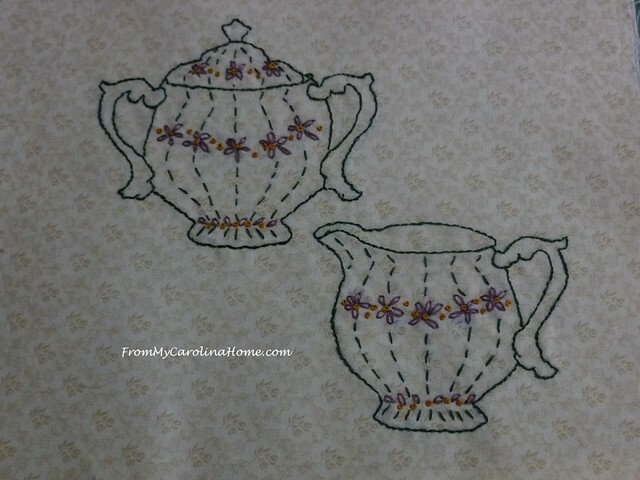 Hello Carole, Your embroidered tea set turned out beautifully! I am still slowly working on mine, but I also chose to include the three dainty tea cups with my hand embroidered patterns. 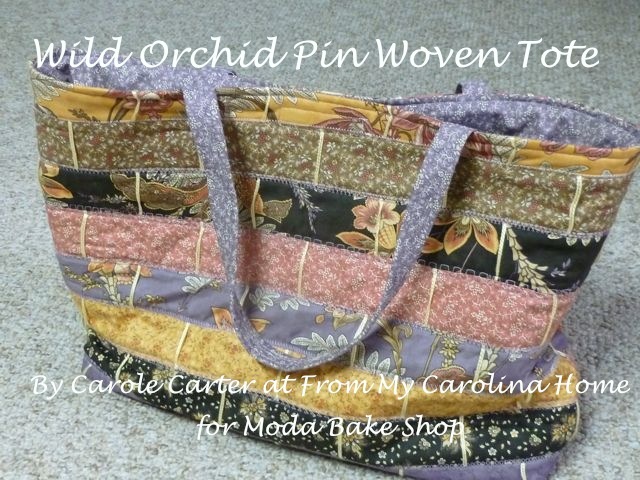 I am in love with the gorgeous fabric you chose to use this time for cups and tea pot. It really was a fabulous choice for these blocks. I have not been commenting and I keep meaning to send you an email. My Mom is in the hospital and very sick. She is being moved to a rehab center today. I hope that it will not take long for her to regain her strength and be able to return home. I know you will understand. Thank you for sharing and have a fantastic day. I love these! While I’m not able to quilt along with you right now, I’m a teapot/teacup lover and am saving these posts for a future project. Thanks for sharing them! I have been so excited about this quilt! I haven’t been able to start it yet due to some things going on here, but I am saving the pdf’s to do when I can. 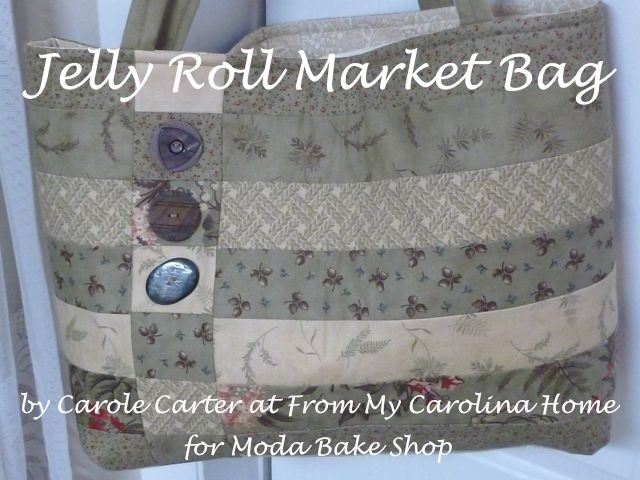 I really love that there is mixed media…I look forward to doing some of the embroidery work! Thank you for your hard work in putting these together!! All of these are beautiful and I have saved. There are too many life issues that have taken time . Please don’t give up on us! 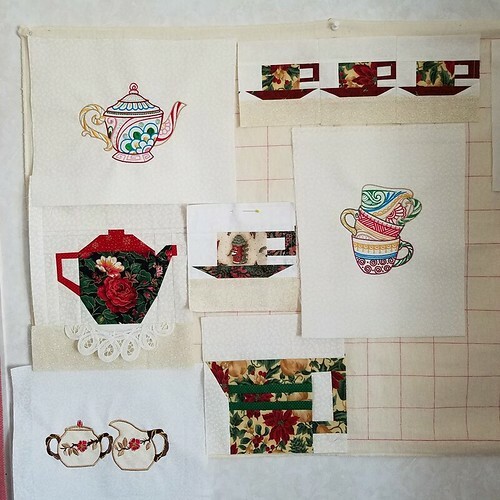 I have been enjoying your teacup mystery and have been eagerly anticipating how all the different sized blocks will be joined into one quilt. I hope that you will share with us at least your ideas of what other blocks you were thinking of and how to join them all, as the scale of each block is varied from the rest. Thank you for helping me learn to paper piece!! I had a many decades long mental block and I finally can do it!! Also, following a mystery quilt along is a “learning to trust” exercise for me because I’m the type that needs to have everything exact and “perfect” and not knowing the end result is scary lol. Thanks for your time invested in such a pretty project. 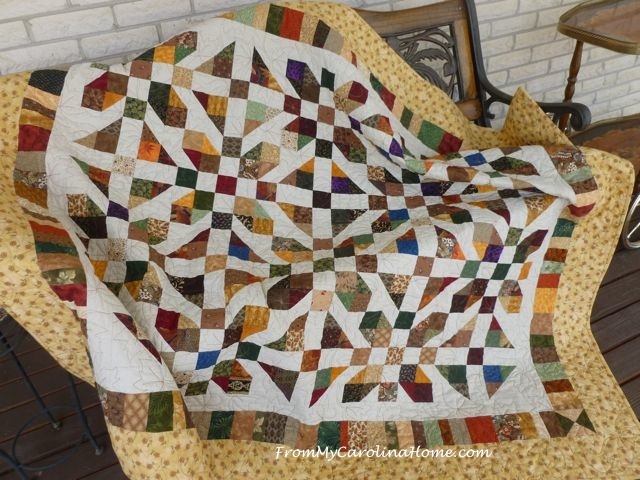 Please don’t discontinue the quilt along! There is so much going on in my life at the moment that all I can do is collect the patterns and materials that I want to use. I have two ideas for fabric. Of course some of my wonderful Japanese fabric. My second choice is the African fabric that I have collected. It has just been waiting for the “right” venue to come along. This will be the perfect venue for them. I follow your blog which gives me such pleasure. The charity work you do is wonderful. You are an exceptional woman. I’m truly sorry I’ve not been commenting so much lately….LIFE is happening and, quite frankly, is a bit out of control. I’ve been away from home for almost 2 weeks…youngest daughter just had her first baby…a girl and our fourth grandchild. I’ve been staying with her as she is a first-time mom and a single one at that. I’ve been downloading and saving the patterns and working as I can on the quilt. I found the book and bought it so it’s a project I’m very interested in and plan on finishing when I get home and life returns to normal. As someone earlier said “please don’t give up on us”…this is a beautiful project and I so appreciate all your time and work that has gone into it. Bear with me and soon I’ll send you photos of my blocks—I promise! There is a group of five of us in ONTARIO Canada who are faithfully following along, all of us at various stages of development, but look forward to your block reveal each time. We may not have been in contact with you but are enjoying the challenge and do wish to continue. The embroidery block has made us do a lot of thinking but I am sure will be enjoyed when we have completed them. We enjoy searching and making use of our various stashes. We are a scattered group but it is in our intention to share our project when completed. Love your website and am envious of your spring flowers. The crocuses have just arrived here! I love the teacup quilt patterns.but I like the embroidery patterns much better. Where can I get these patterns? I do love seeing your work and appreciate you sharing with us. Oh no! We have a group of 5 working with you on this project. We have been enjoying using up our stashes and comparing our finished blocks. But do what you must. OH I am sad to read this. I am in a group of 4 others (two ladies have already contacted you just above) in Ontario. Another friend let me know this in your latest FMCH entry today. I am just loving these blocks, although thanks to illness have fallen a few blocks behind. I even went in today and got WORDPRESS password and email address finally sorted out so I could let you know. I have really enjoyed the imagination you have put into your patterns and was hoping to follow along. 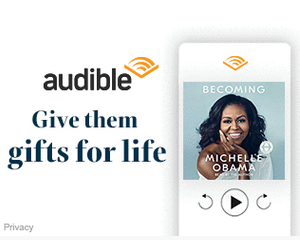 Now that I have access, I certainly will be more forthcoming. The little group here watch monthly for your new block to arrive. If you do go forward, I want to thank you for all you give us over the year, not just these blocks, but your sightseeing tours, your gardens, your wildlife in the area. I visited Carolina from Canada one year and will never forget the people or the area. Thank you for all you do for your Canadian Friends. I love the teacup mystery and I am saving this for this summer to do. Please keep this going. Thanks for all you do. 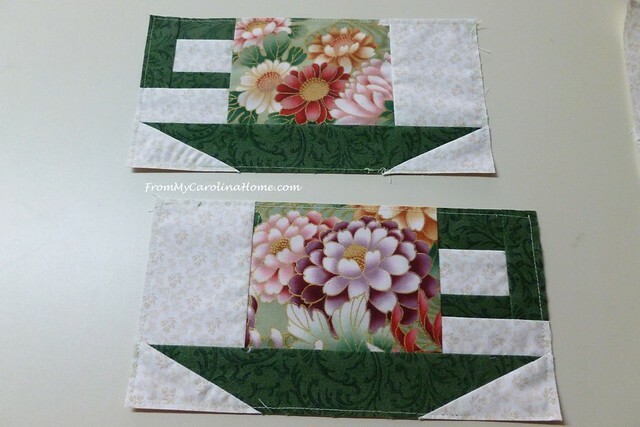 I have 5 quilts in the making at the moment but your teacup quilt along is on my list to do. I love my cup of tea and this would be tribute to that. I have 2 pieces of fabric with teacups and hope to use it with this quilt someway. Please do not stop. I want to add my voice along with all the other comments I’ve read. I’ve enjoyed seeing each block reveled. I bought the book years ago but never got any made. Right now, I’m saving all the pdfs and directions so I can start next month. I’ve had cataract surgery with some complications but really looking forward to it. I follow your blog but don’t comment that often since I’m slow to do any ot the projects. I am amazed every time I see your work. 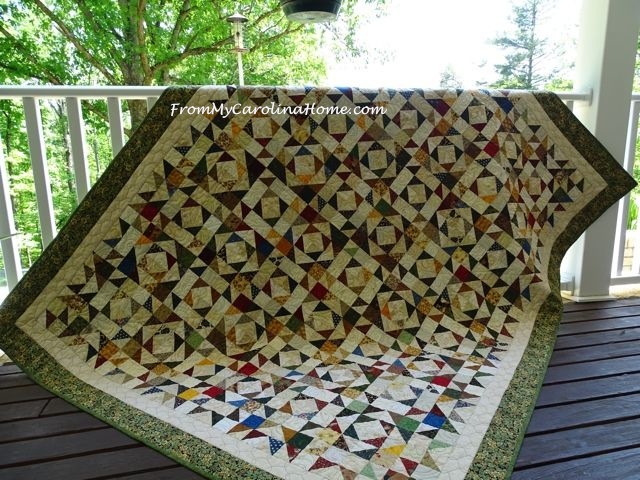 I always enjoying reading your blog and love to make your quilts.I hope you will continue with the Teacup Mystery quilt.I don’t usually write comments, but I did want you to know there are some of us that follow, but don’t contribute to the conversation. It looks like there’s plenty of demand for your teacups! I really liked the stacked ones you showed here. I am not currently doing it, but I am saving them, and I have some floral fabrics I’m saving, too.